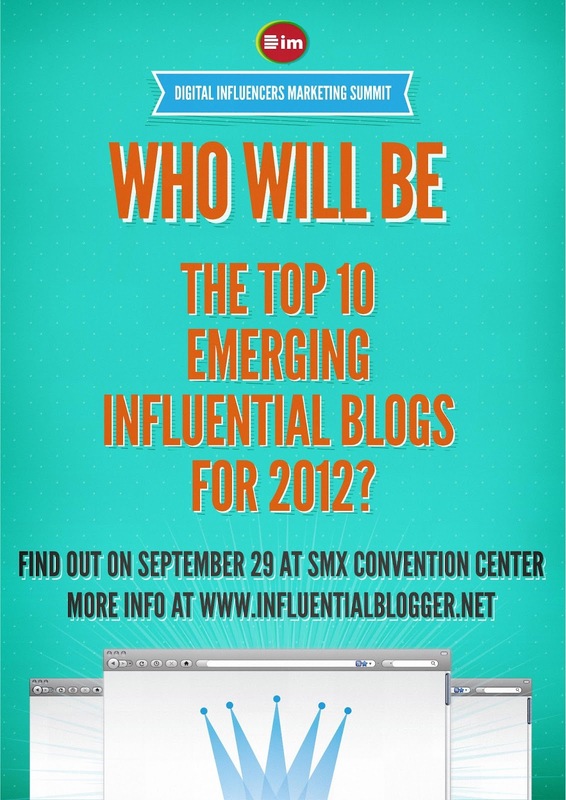 I was stunned when she told me that I was chosen to be the one of the winners of Top 10 Emerging Influential Blogs for 2012. I never expected it would happen to me. I never imagined that my blog was chosen for this fabulous writing project. 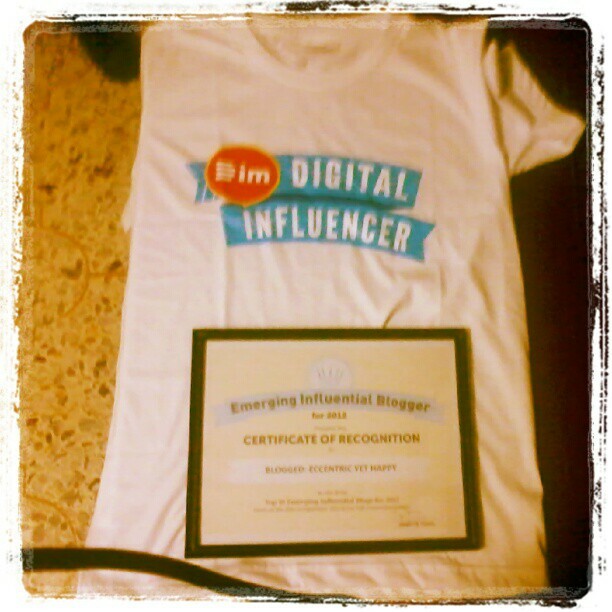 My certificate of recognition as one of the Top 10 Emerging Influential Blog for 2012. 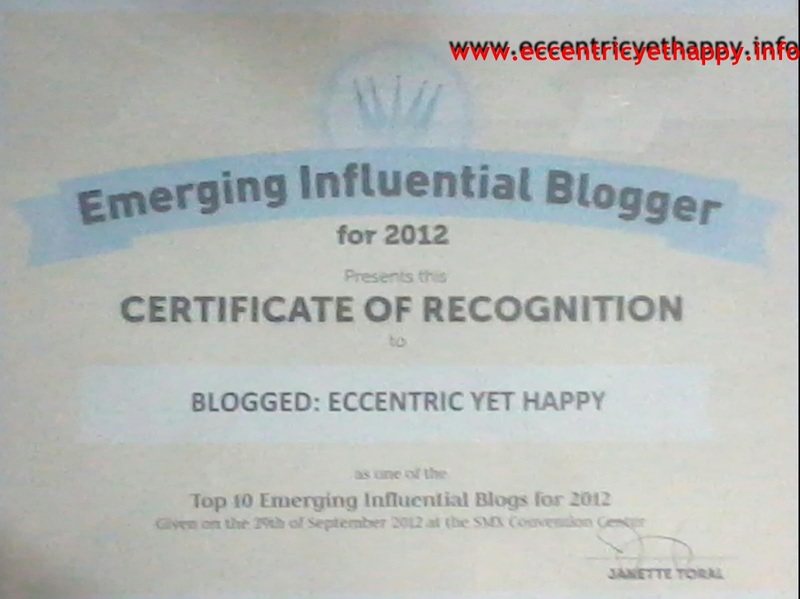 Top Ten Emerging Influential Blogs for 2012 Winners from Janette ToralI would like to thank my followers and friends who believed my capability as a blogger. Having a physical disability since birth (Inborn ang kaliwang mata ko.) is not a hindrance for me to achieve my goals. 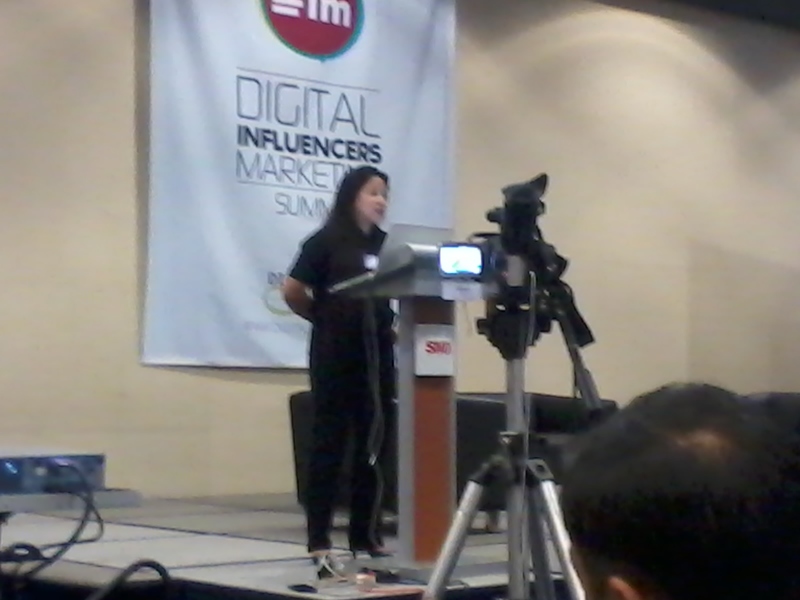 DigitalFilipino’s Ms. Janette Toral during the Digital Influencers Marketing Summit 2012. Thank you Ms. J for this wonderful opportunity you gave me and I was eager to join the Top 10 Emerging Influential Blog Writing Project for 2012. I learned a lot of things about blogging. It’s been a pleasure to know you. ESQUIRE Financing Inc. and MIRAGE International Corp. partnership shares early Christmas gifts to “HELP Foundation & Gawad Kalinga” and commits to give more!